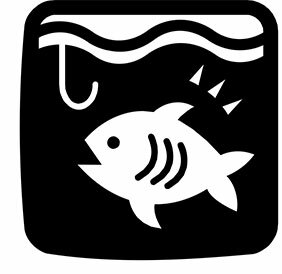 St. Stephen’s Episcopal Church’s fish fry will be held on April 12 and April 19, 2019, from 11:30 a.m. to 6:30 p.m. Dinners include entree, coleslaw or applesauce, french fries or browned whole potatoes, pie or cake, and a beverage. In addition to fried pollock, the church offers baked cod, shrimp, crab cakes, or a sampler platter, and chicken planks also are available. Meals can be eaten in or taken out. To place a take-out order, call 412-664-9379 after 9 a.m.